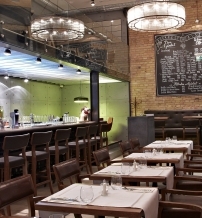 A few steps from the Parliament and Szabadság square, Budapest Bistro is a place where Budapest's heart beats. 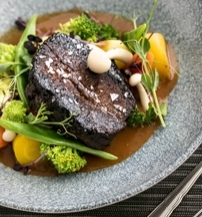 The multi award-winner bistro that opened six years ago, welcomes guests with unparalleled service, and a state-of-the-art open kitchen, where modern Hungarian specialties are prepared in front of the guests, who may also visit the beautiful and unique in-house wine 'cellar'. 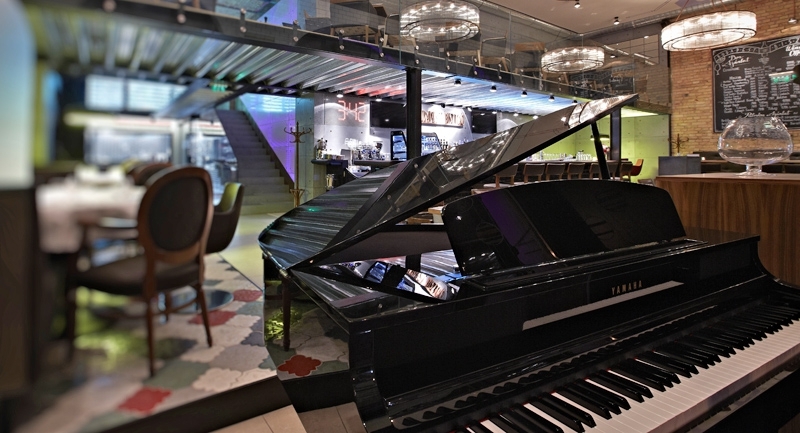 Evenings often include live music, creating an intimate, classic piano bar atmosphere. The bistro is a perfect venue for exclusive parties and celebrations. 1054 Budapest Vécsey utca 3.